The Digital Revolution Available to All Thanks to an Innovative Financing Solution to Acquire Tablets or Smartphones! 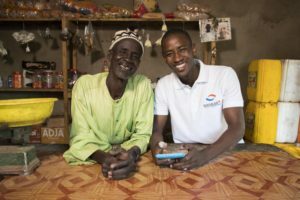 Baobab + announces its partnership with PayJoy to democratize access to digital, and content with high social impact, in Senegal, Ivory Coast and Madagascar. – Baobab+ is an entity of the Baobab Group acting in the fields of access to energy and digital. Baobab+ markets innovative products with financing solutions in Senegal and Madagascar. – PayJoy is a digital company founded in 2015 that uses innovative technology to block terminals remotely, enabling the sale of Pay-as-you-Go (PAYG) smartphones and tablets. PayJoy supports world-renowned companies such as Samsung, Vodacom or Telcel. Digital will be essential to face the new challenges ahead. 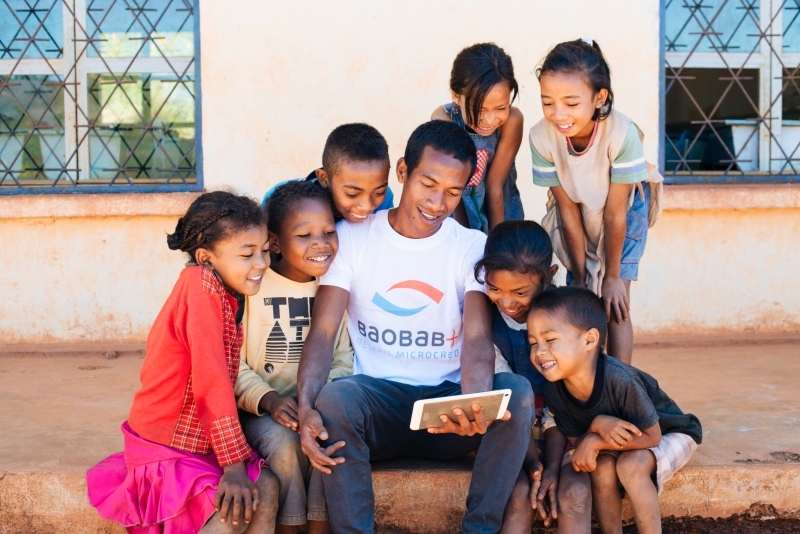 Baobab+ is taking part in this digital revolution by equipping thousands of homes with digital products with content that has a strong social impact. Baobab+ has already equipped more than 10,000 households through the branches of the Baobab network, these new offers are now accessible to all thanks to this new PAYG offer. – An EDUCA tablet, with a selection of educational applications to promote children to learn. – A BUSINESS tablet to help entrepreneurs optimize the performance of their business, thanks to an ultra-design and simplified digital cash register solution to record sales, manage inventory, or even track profit margins. New offers focused on health, agriculture and education are being developed and will be available in 2019. Tablets and smartphones will also have the new Baobab application to access multiple financial services. This PAYG offer could also serve as a pathway to financial inclusion for clients who were previously ineligible for loans, including from microfinance institutions. With PAYG as their first financial experience, they will then become eligible for Baobab financial products and services.